(C.O.D. charge EUR 9,-). 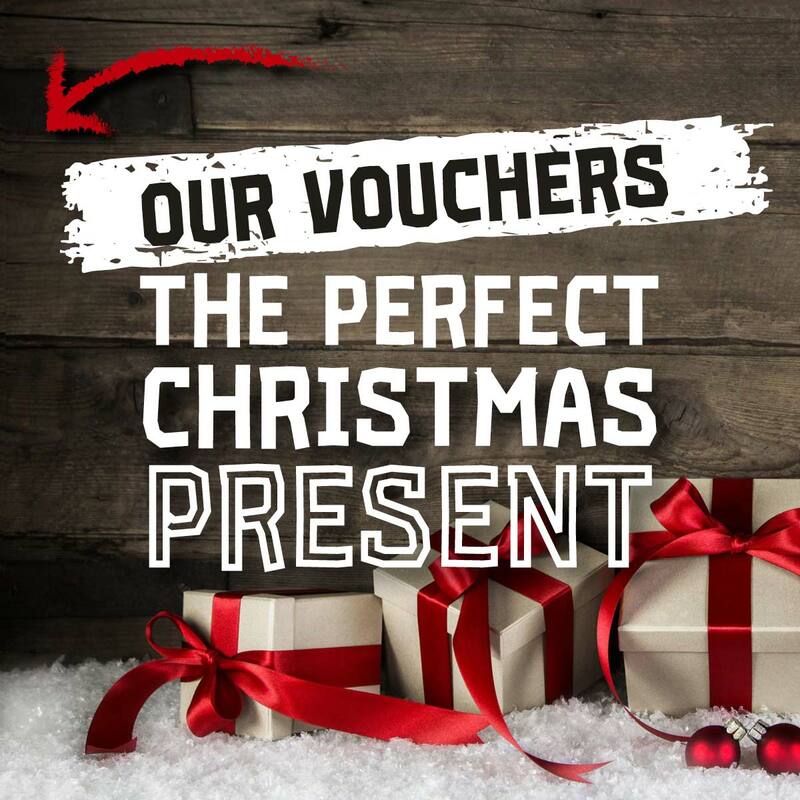 Vouchers are valid in all ARTNER Restaurants. Celebrate New Year’s Eve in the historic 4th district of Vienna. Award-winning Chef Markus Höller invites you to a spectacular 7 course menu, accompanied by exquisite wines. 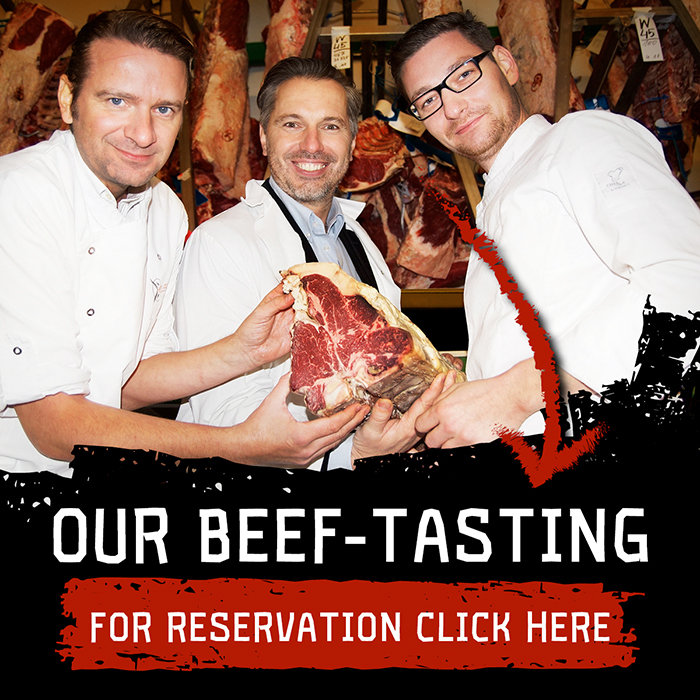 Book your table now via the online reservation system and enjoy an unforgettable evening with family or friends. Buy ARTNER wine at seller’s price and enjoy our gift-vouchers for free. 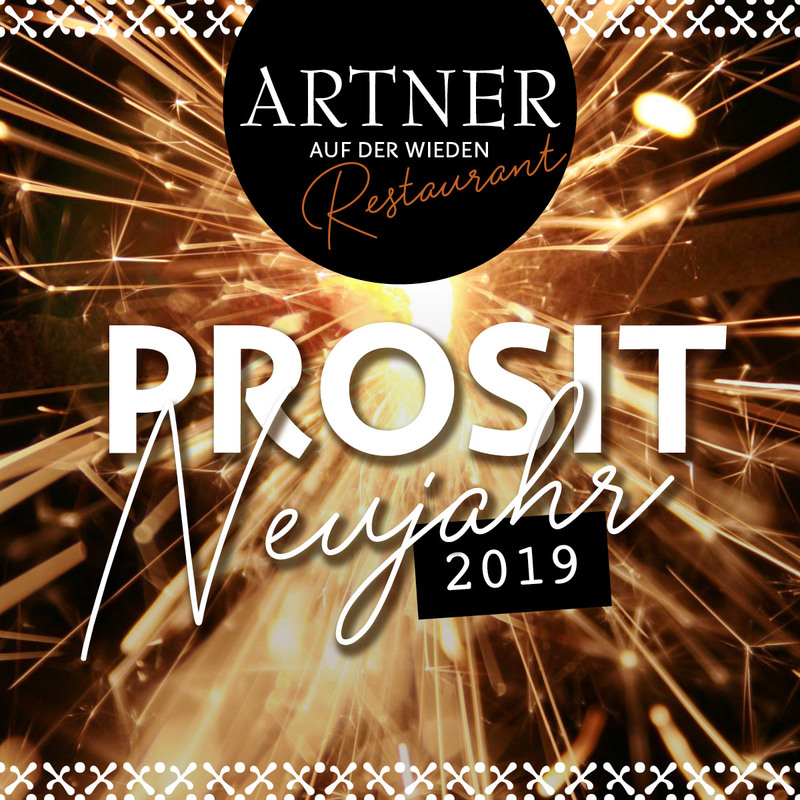 Tiered pricing – For every 100€ wine-purchase, get a restaurant-voucher for ARTNER am Franziskanerplatz valued at 10% of your purchase. minimum purchase: 6 bottles, special offer until 31.12.2015.